Popular English Idioms and What They Mean #infographic ~ Visualistan '+g+"
English speakers might say they are feeling under the weather—but this expression has nothing to do with the weather! It simple means the person is feeling mildly ill or sick. 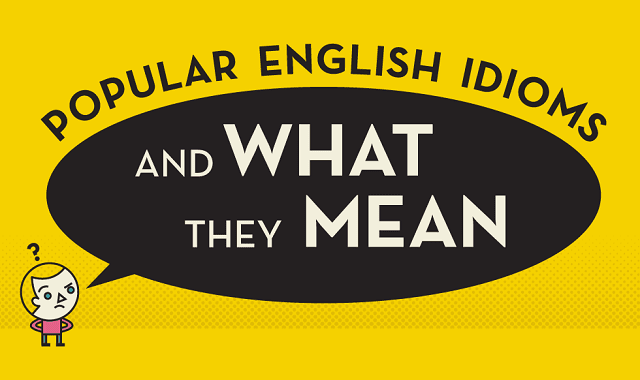 Check out other idioms by looking over this infographic.